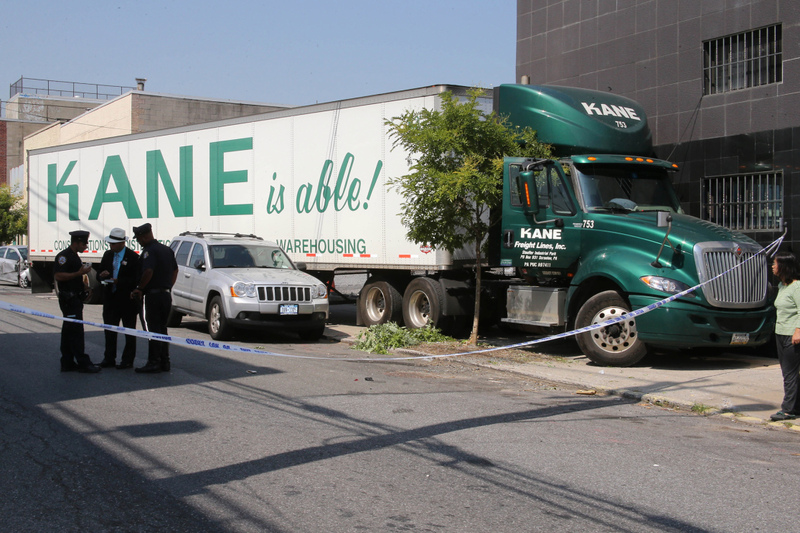 On Monday, Aug. 10, 2015 a 64-year-old truck driver in Queens died after he went into cardiac arrest and hit several cars. In December 2015 Joseph Wiggins of Plant City, Florida, was awarded a certificate, patch, lapel pin, and truck decal by TCA for his life saving actions on May 11, 2015, when he began CPR on a truck driver who underwent a cardiac arrest. He was able to perform CPR until help arrived. Everyday about 1,000 people — a number of them truck drivers — undergo a sudden cardiac arrest when the heart suddenly stops beating. The most common cause of a sudden cardiac arrest is an arrhythmia or an abnormal heart rhythm. It’s Not a Heart Attack! Sudden cardiac arrest is not the same as a heart attack, which is caused by obstructions in blood vessels leading to the heart. If the sudden cardiac arrest occurs outside of a hospital, there is a 90% chance of sudden cardiac death (SCD) within 8 to 10 minutes. Men are two to three times more likely to experience sudden cardiac arrest. 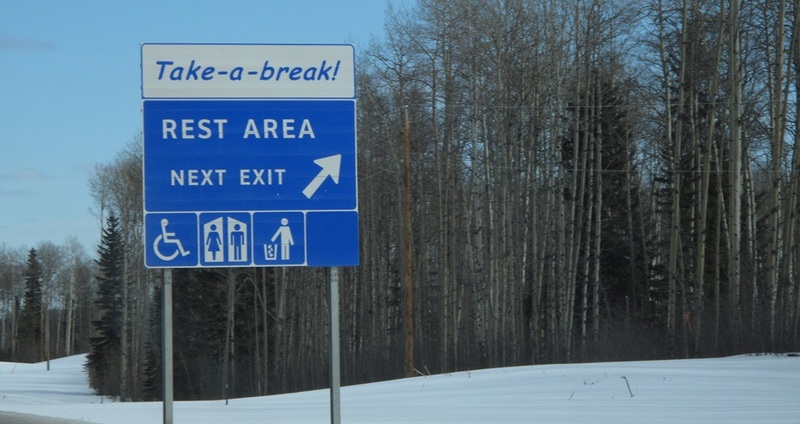 If a driver experiences these symptoms, that go away quickly, they should call a doctor. If these warning signs last for several minutes, even if for the first time, then call immediately 911. Please pass this life-saving information along to your dispatchers, driver supervisors and drivers.